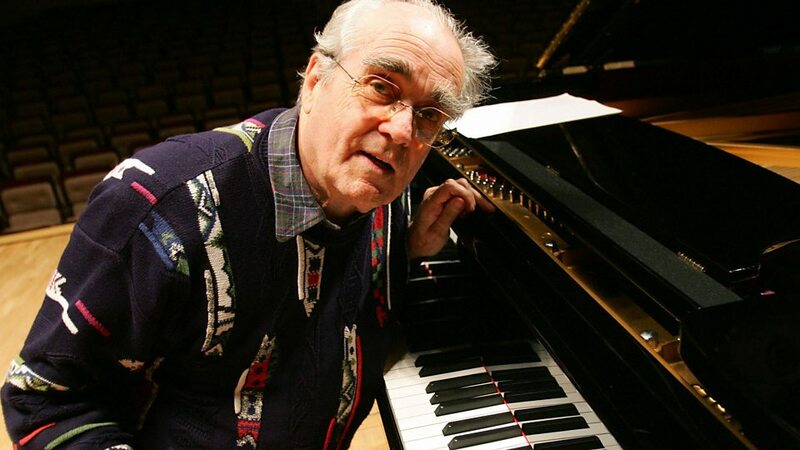 Michel Jean Legrand (born 24 February 1932 in the 20th arrondissement of Paris – died 26 January 2019 in Neuilly-sur-Seine) was a French musical composer, arranger, conductor, and jazz pianist. Legrand was a prolific composer, having written over 200 film and television scores, in addition to many songs. His scores for the films of French New Wave director Jacques Demy, The Umbrellas of Cherbourg (1964) and The Young Girls of Rochefort (1967), earned Legrand his first Academy Award nominations. Legrand won his first Oscar for the song "The Windmills of Your Mind" from The Thomas Crown Affair (1968).